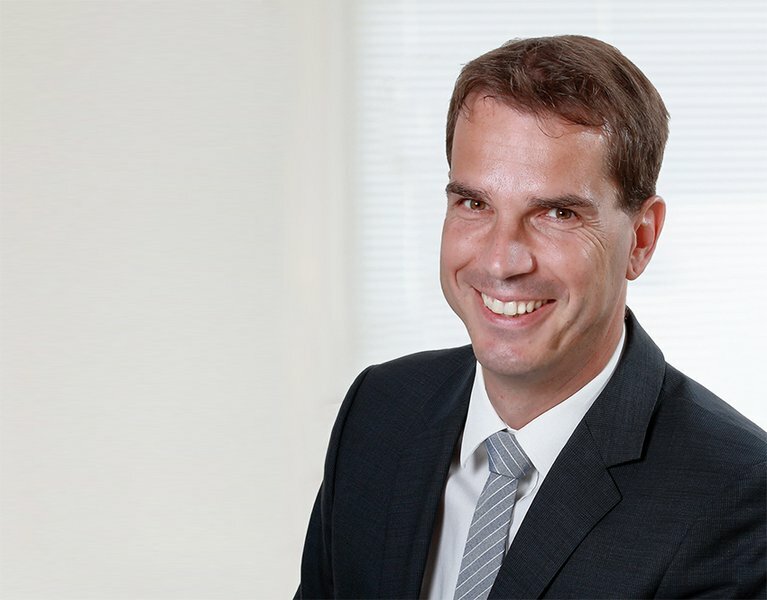 Since September 1st, Carsten Kremser has been responsible for the restructuring and further development of all sales activities of the pro-beam Group. In this capacity, he will be tapping into new industry and customer potential as well as expanding the existing service portfolio. Prior to his appointment, Kremser worked as key account manager and branch manager for one of Germany's leading engineering and development service providers where he acquired the relevant industry experience in the areas of vehicle technology, aerospace, special machine construction and plant engineering.